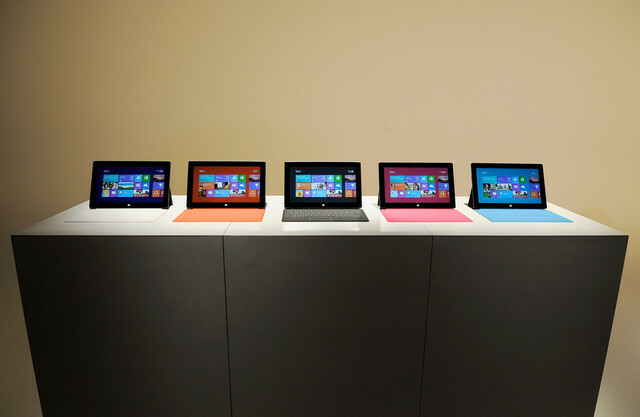 What Does Microsoft Need to Do in 2013? Will Microsoft Surface Give Mac Users A Reason To Switch? Is Outlook.com Better Than Gmail?